Catalog » Manicure and pedicure » Nail Tek Professional » Nail Tek Nutrition » Nail Tek 10-Speed + Brush FREE! 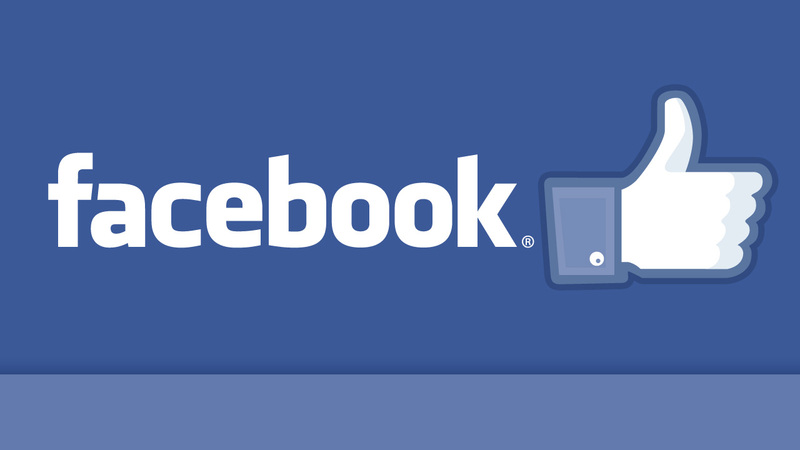 Nail Tek 10- Speed ​​is a professional wysuszacz to paint. The product does not set grease and prevents smearing paint. 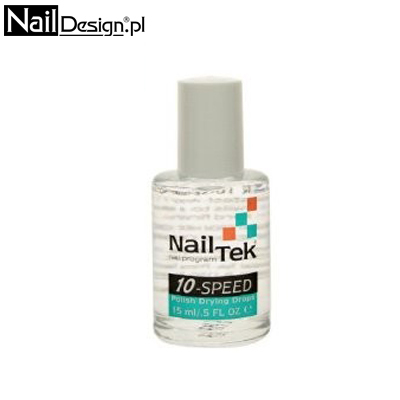 Nail Tek 10- speed outer layer dries within 60 seconds , and the entire maniciur takes 5 - 7 minutes . Nail Tek Intensive Therapy ll Capacity: 15ml Ideally suited for thin and soft nails. Thickens thin and soft nailplate.